In The Argument Free Marriage Fawn Weaver challenges readers to declare peace in their marriages—and shows how it really can happen. 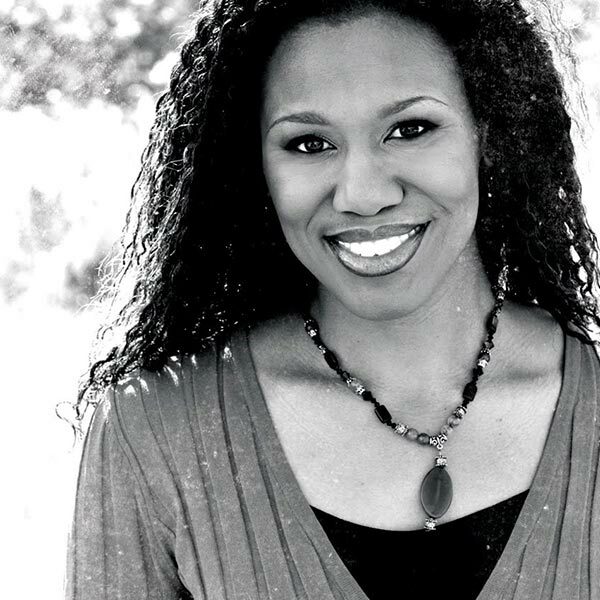 New York Times best-selling author Fawn Weaver challenges readers to declare peace in their marriages—and shows how it really can happen. "If you are willing to call a 'cease fire' on arguments for 28 days, and choose instead an attitude of love toward each other, I believe that this book will help you move toward the marriage you’ve always wanted." 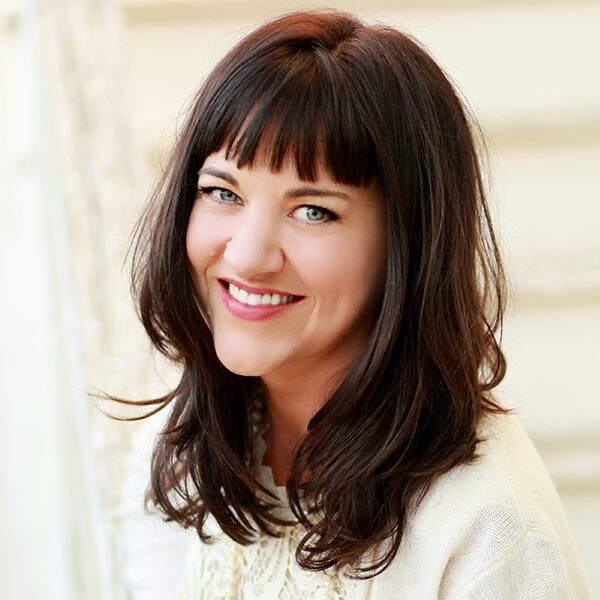 Fawn Weaver is a USA Today and New York Times bestselling author, businesswoman, marriage advocate, regular contributor for the Huffington Post and BRIDES.com, a TED Talk alum, and founder of the Happy Wives Club. 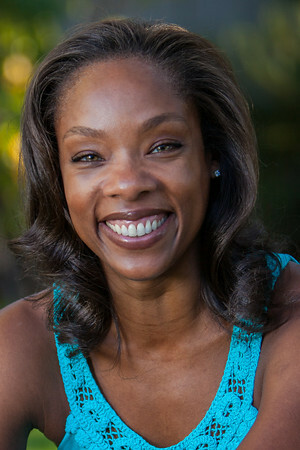 Her blog of the same name—spontaneously launched while she was simultaneously working as a hotel general manager—has garnered international media recognition and has been featured on media outlets, such as, The Los Angeles Times, New York Daily News, ABC, NBC, BBC, Fox News, SELF Magazine, Huffington Post, ESSENCE Magazine and Popsugar, to name a few. She’s been hosted on more than 35 television and radio programs in Australia, New Zealand, Spain, Canada, UK, Poland and Ireland. Her blog, HappyWivesClub.com, has attracted more than 10 million visitors, is followed by nearly 1 million people on social media and was twice named the Best Marriage site by the readers of About.com. "You may be thinking what I thought when I first saw the title: "Really?" 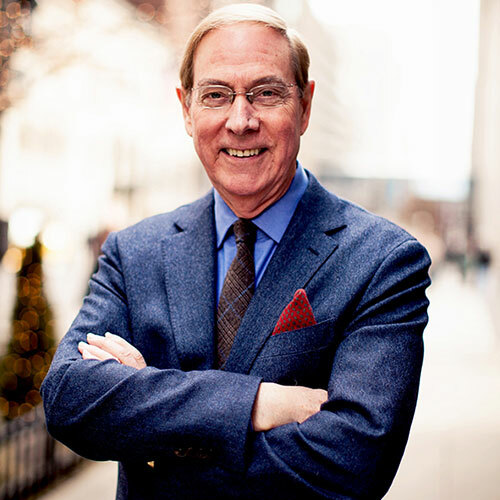 I have been counseling couples for over thirty-five years and not many couples have come into my office with an argument-free marriage. In fact, most of them are there because they are tired of arguing and don’t know how to stop. 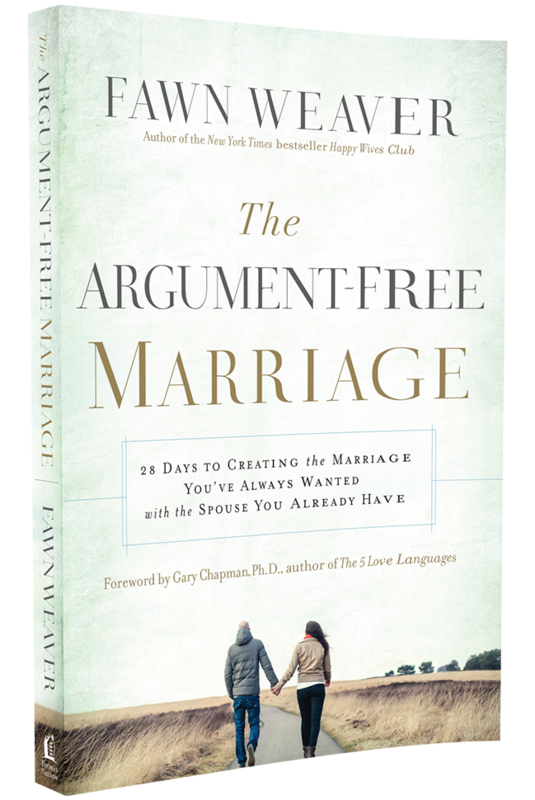 If you are willing to call a ‘cease fire’ on arguments for 28 days, and choose instead an attitude of love toward each other, I believe that this book will help you move toward the marriage you’ve always wanted. Don’t expect perfection, but you can expect growth. Fawn does not paint a primrose path. She is realistic in her expectations and in her advice." 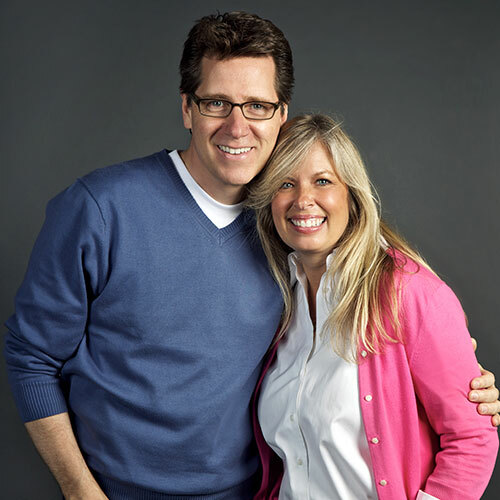 "We’ve been counseling couples and writing marriage books for a long time, and we can say with absolute certainty, there has never been a book quite like The Argument-Free Marriage. If you think no such union exists, or if you’ve come to the conclusion that arguments are necessary in marriage, allow Fawn to challenge that notion and set you on a path to creating the greatest partnership in life: your marriage." 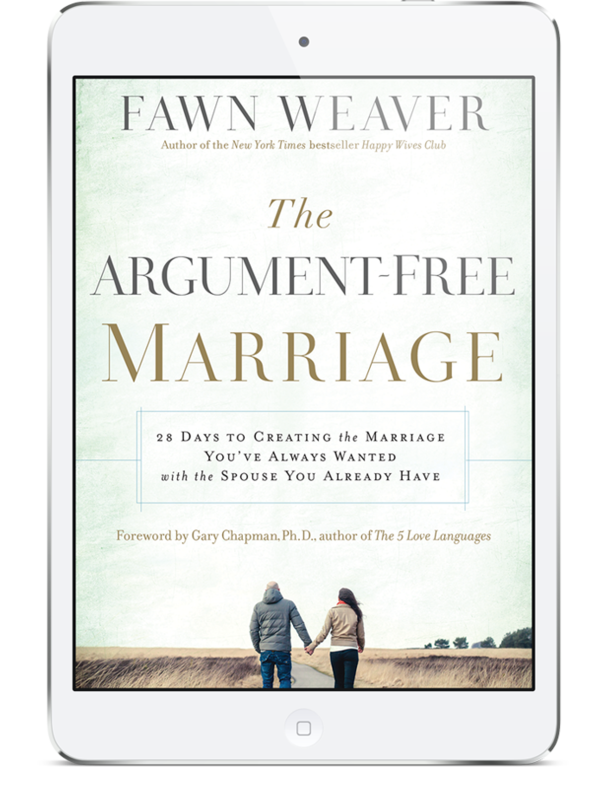 "If you think no such union exists, or if you've come to the conclusion that arguments are necessary in marriage, allow Fawn to challenge that notion and set you on a path to creating the greatest partnership in life: your marriage."